Finch Auto Group is proud to once again serve as sponsor fort he London Sports Celebrity Dinner & Auction which is only days away! The event – which will be held on Monday, April 1st at the London Convention Centre – is an annual volunteer-organized event celebrating sports in London ON and creating opportunities for children and youth to reach beyond disability. 2019 will mark the 63rd year of the event in support of Thames Valley Children’s Centre and will undoubtedly be a can’t-miss function for local sports enthusiasts. Thames Valley Children’s Centre (TVCC) works to support children and their families to achieve the highest possible quality of life. TVCC aims to assist our clients to be their best! TVCC serves more than 9000 children, youth and their families every year through a wide range of services. This year’s Head Table Celebrities include NHL Hall of Famer Ray Bourque, Former Toronto Blue Jays Manager John Gibbons and 2019 Sportspeople of the Year Scott Moir and Tessa Virtue. Additionally, during this wonderful event, two exceptional student athletes from the London and Middlesex area will be recognized with the SPECTRA Award as well as a $1,000 bursary. The SPECTRA stands for Sportsmanship, Participation, Excellence, Character, Teamwork, Respect and Achievement. 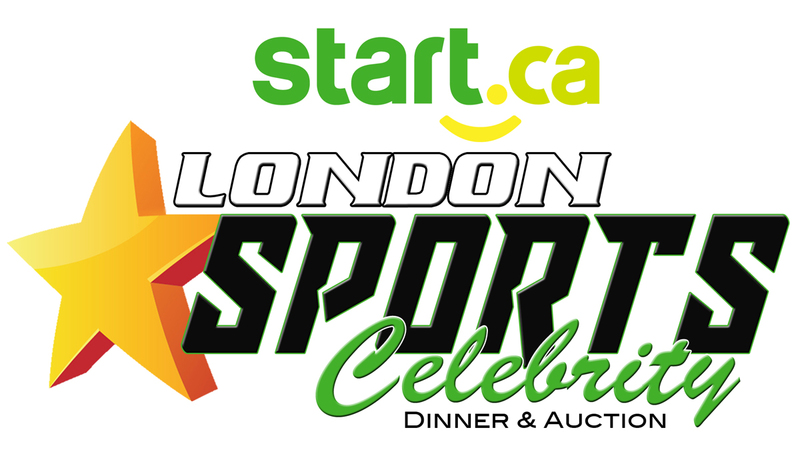 Tickets for the London Sports Celebrity Dinner & Auction are on sale until this Friday, March 29th only. If you’re interesting in attending for a wonderful evening in support of a great cause, we strongly encourage you to get your tickets now!